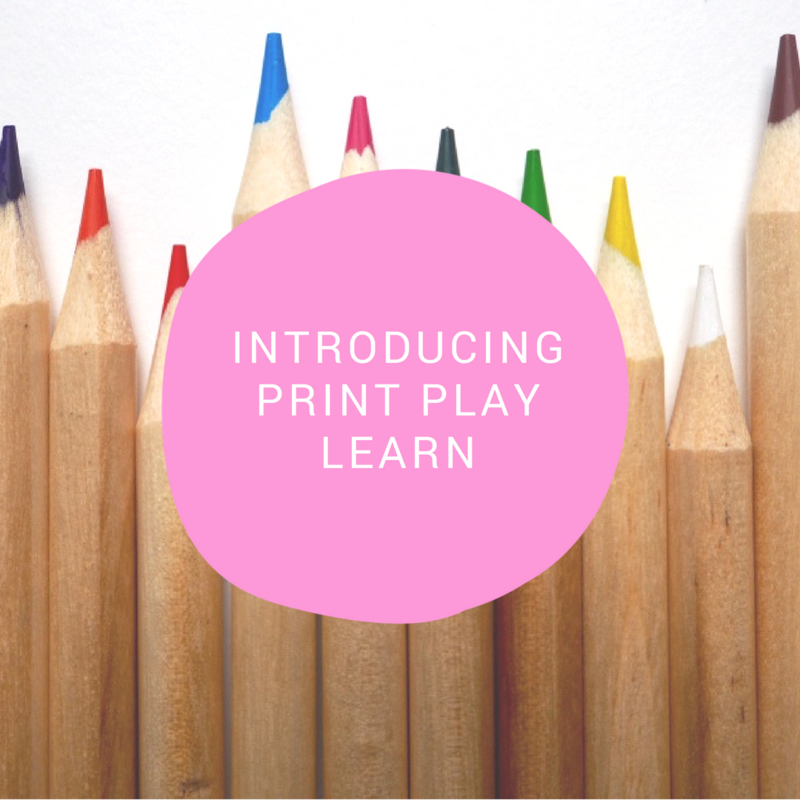 Harriet + Violet is now Print Play Learn. The website is still the same it’s just the name that has changed. I created H+V back in 2013 to share free printable teaching resources online. When teaching, time is so tight so I wanted to help teachers like myself have instant access to printable resources. I found at the time there were only mass produced printable resources available. It’s so important for a classroom to feel individual for the teacher and children as well as it being a creative, purposeful place. To be able to expand my small business and create more printable resources I introduced Premium Membership in 2017, at the moment is just me running Print Play Learn so I’m proud of my small business. Print Play Learn is what is says, print some super resources, children play and then this helps them to learn. I think it fits my brand perfectly. Its focus is mainly Early Years Settings (EYFS) and Primary Schools as this is where I’d had most my training but the display lettering could be used right up to Secondary Schools. I offer bespoke printable teaching resources as well as Early Years training for both individuals, schools and nurseries. I’ve had over 12 years experience working in Primary Schools and Early Years Settings. Do you need help setting up your learning environment? Do you need support setting up an EYFS or Year 1 setting? Before I worked full time on Print Play Learn I’d completed my SENDCo qualification and was an Inclusion Deputy Headteacher at a large federation of schools in London. 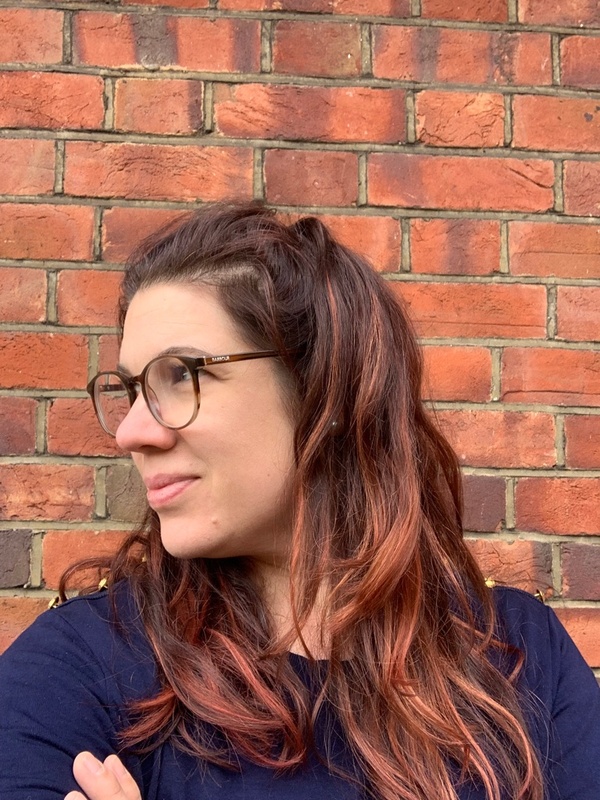 I specialised as an Advanced Skills Teacher in Early Years Education and Inclusion so have a wealth of knowledge that I would love to share with you. Hope you like the new branding and the exciting things I have coming up. To keep up to date you can follow Print Play Learn on Instagram, Facebook, Twitter and Pinterest. P.S. If you love the new branding as much as I do you should check out Frankie, founder of Doing it for the kids. « A Parents Guide; What is Phonics?